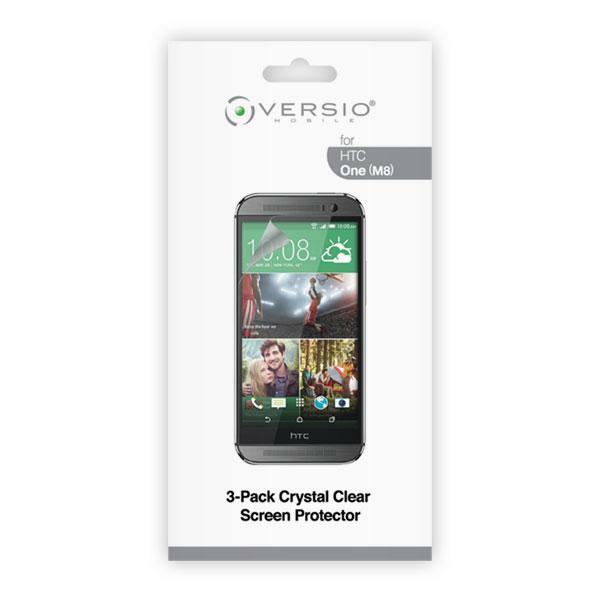 High Definition Film by Versio Mobile offers a crystal clear layer of protection for your device&apos;s display from dust, scratches and fingerprints. Made with materials engineered with scratch resistance outer layer combined with self adhesive non residue silica inner layer, this HD Film screen protectors deliver the highest level of clarity in its class. Screen protectors are quick and easy to apply.